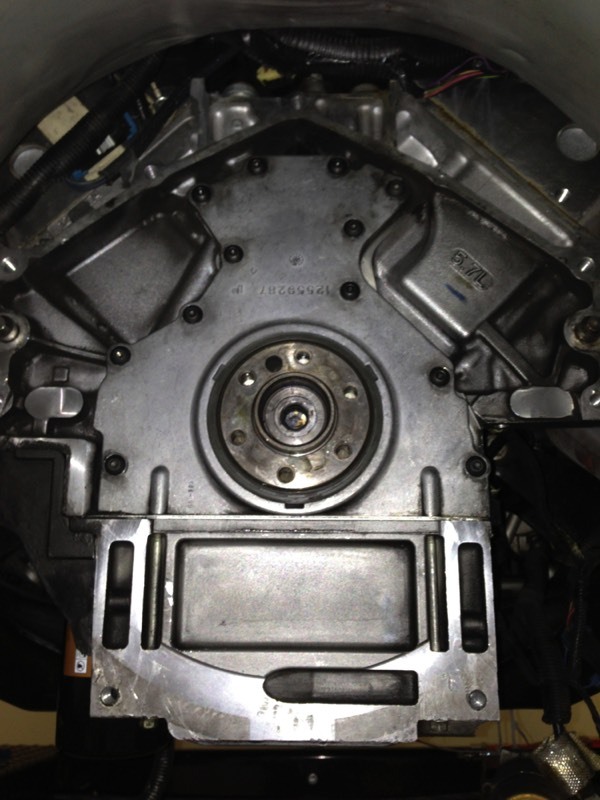 Remove one rear cover bolt at a time and replace with a button head bolt. 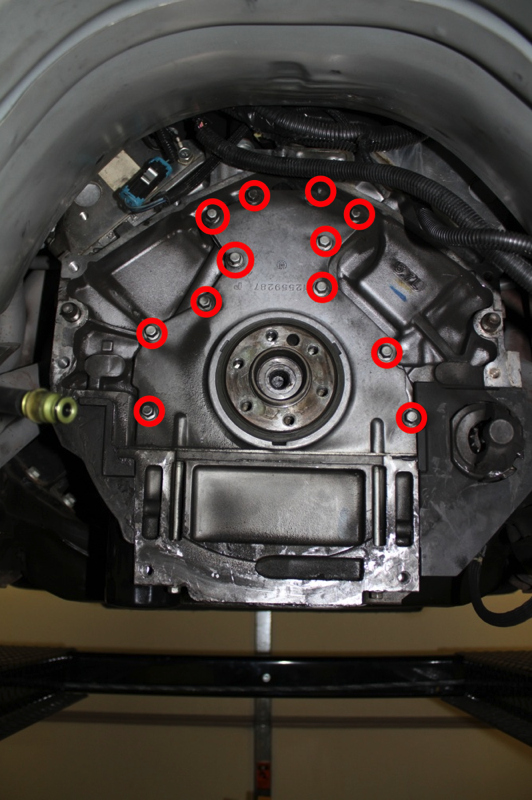 Torque to 18 ft-kb (GM Service Manual 1999 6-529) There are a total of 12 rear cover bolts that need to be replaced. 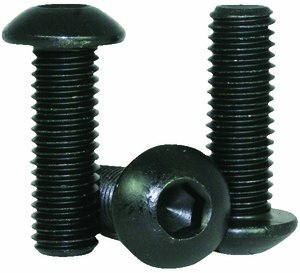 I had a situation where the head of the torque convertor bolts were hitting the heads of the rear cover bolts. Also, it helps with clearance on the bell housing. Tech Note: I measured the stock length rear cover bolts to be 30mm. All 12 rear cover bolts replaced.